You can now pick up your 2017 Lordship Rec Hub calendar from the Hub (£6 for 1 or £20 for 4) or your Lordship Rec Hub greetings cards (£1.50 each or cheaper in packs). All the photos are taken by Rec users and all the proceeds go to support the Hub. 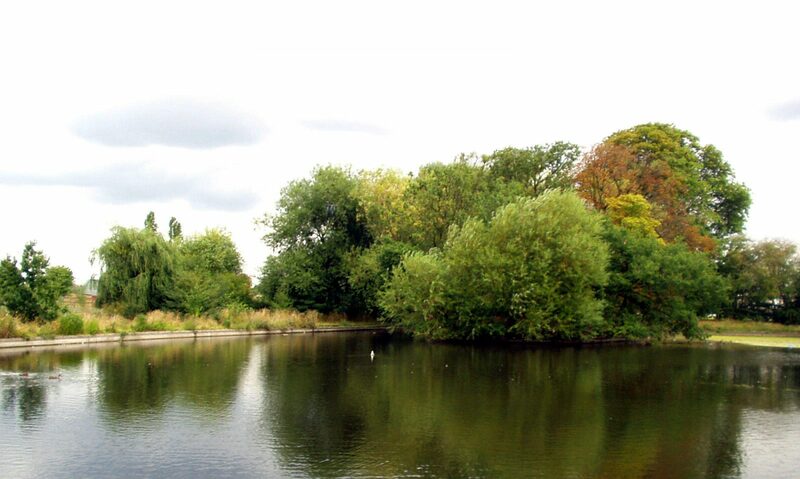 Come and identify and count the birds at the lake in Lordship Rec. Find out about all the birds that live on and around the lake, including the best way to feed them. Free Bird Food for everyone taking part. Free entry. Open to all. Ideal for young children and their families! Xplorer is the perfect outdoor activity for primary and pre-school children and their families. It is a family friendly navigation challenge that is educational and fun and gives children a sense of adventure as they explore the park to find the markers. It involves a healthy mix of physical activity and decision making that the whole family can enjoy together. Using a simple map the aim is to find a number of markers that are located around the park. At each marker children need to identify what is pictured and enjoy learning a fun fact to tell their friends. Older children will have fun competing against their friends or other family members whilst younger children will enjoy the excitement of successfully finding the markers. No experience of map reading is necessary and parents are encouraged to join in the fun! Have fun together – Go Xplore! How to transform shop bought flowers into a work of art using every day foliage and accessories bring along a bunch and create a bouquet. We all eat raw food in our daily diet come along and learn interesting and apetising ways to increase raw food consumption for a healthier life. Come and explore herbs and strategies that can support you and your family through the stresses of everyday life. Growing your own food does not stop in September. Come along and learn how to grow and harvest throughout the year while using the whole plant. Samples of less known crops will be available to sample. Meeting for all those interested in the Friends project to improve the lake. We have obtained a grant to add more vegetation in the lake and more floating islands as well as other repairs and a new information board. We meet at the Downhills Park Gate entrance at 10am. Tools, tea and biscuits provided. Bring a packed lunch and wear suitable footwear. Come and meet the Friends and hear about all our achievements in the Rec over the past year and discuss plans for the next! Tottenham Flower and Produce Show, Internation Music Event and Health and Lifestyle Market. Music from around the world by local musicians in the Hub, Stalls with Herbs and natural skin and beauty products, home grown vegetables, clothes and healthy food plus workshops. September 10th, by the Hub in the Rec. Entries can be brought to the show tent from 8.30am till 11am. Judging takes place at 12 noon. After judging the show tent will be open to the public to view the entries. The prize giving will be at 3pm. From 11 there will be green stalls in the rec and workshops in the Hub. Entry forms available from the Hub or email: joancurtis@blueyonder.co.uk. Completed forms can be left at the Hub, posted to the address on the form or brought on the day.